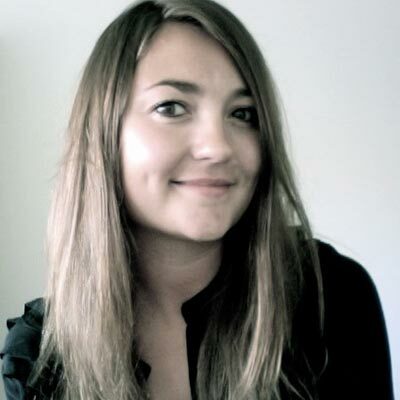 Anne Kirstine Hermann is a journalist and researcher from Copenhagen, Denmark. She graduated with a BA in journalism in 2009 and has worked as a correspondent for print and radio in Central and South America, Europe, the Middle East, the Artic and The United States. In 2012, she graduated with an MA in cultural anthropology from the New School for Social Research, where she studied on a Fulbright Scholarship, and went on to study the synergy between journalism and ethnographic fieldwork in her doctoral dissertation. In 2015, she graduated as a PhD from the University of Southern Denmark. Her current research focuses on narratives in a dual sense: First, she studies the power of narratives to cast and recast a nation, specifically the forceful inclusion and exclusion of ethnic minorities. Secondly, she is working on a narrative bookshedding light on human rights abuse of indigenous peoples in the wake of de-colonialization and the birth of the UN.